COMMENTS: Circa December 2004. 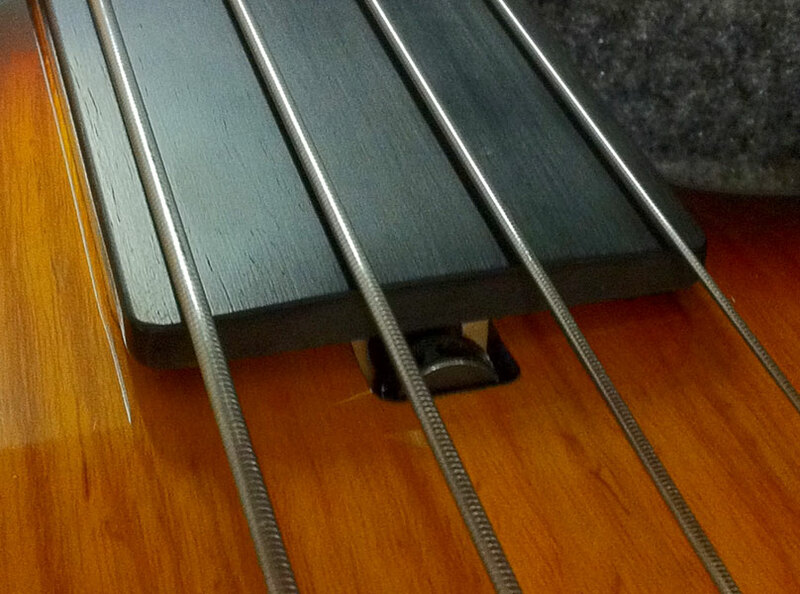 Great sounding fretless currently strung with our flatwound strings. Will be restrung prior to shipping upon request. Plenty of MWAH, though! In excellent condition. Small scratch by truss rod spokewheel (see photo below). Side dots are present and are located at actual fret position. Includes form-fitted Modern Case with gray interior.